Is it something in the water? On the Tennessee River in Alabama is one of the South’s musical treasures, a near-mystical place where some of the most vital music of all time has its roots. 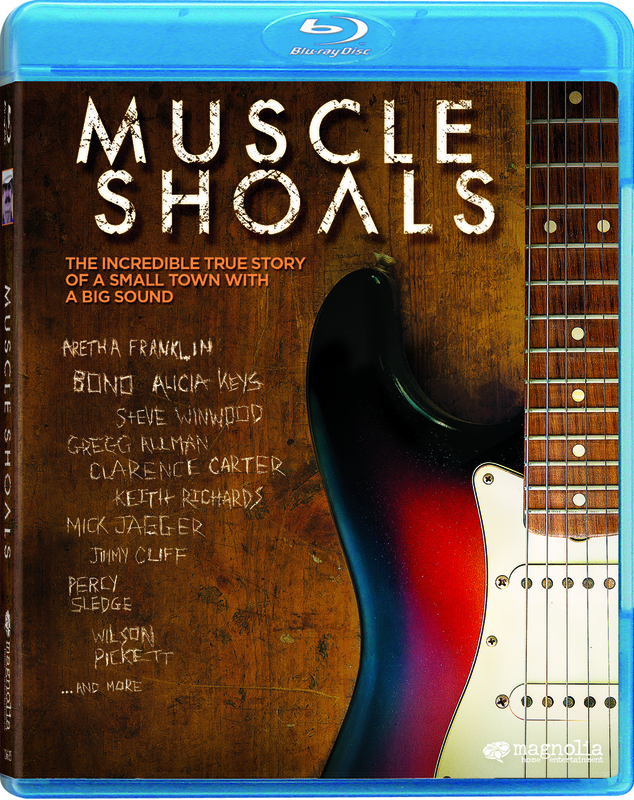 This rousing documentary examines the “Muscle Shoals” sound and its creator, producer Rick Hall, who brought black and white musicians together at his recording studios (often with Hall’s famed staff musicians, the Swampers) to make records with Otis Redding, Wilson Pickett, Aretha Franklin, the Rolling Stones, Rod Stewart, Lynyrd Skynyrd, Eric Clapton, Carrie Underwood and many others singing stars.